Alice Pulvers was selected as a semi-finalist in the BP Portraiture Prize held every year at the National Portrait Gallery in London. 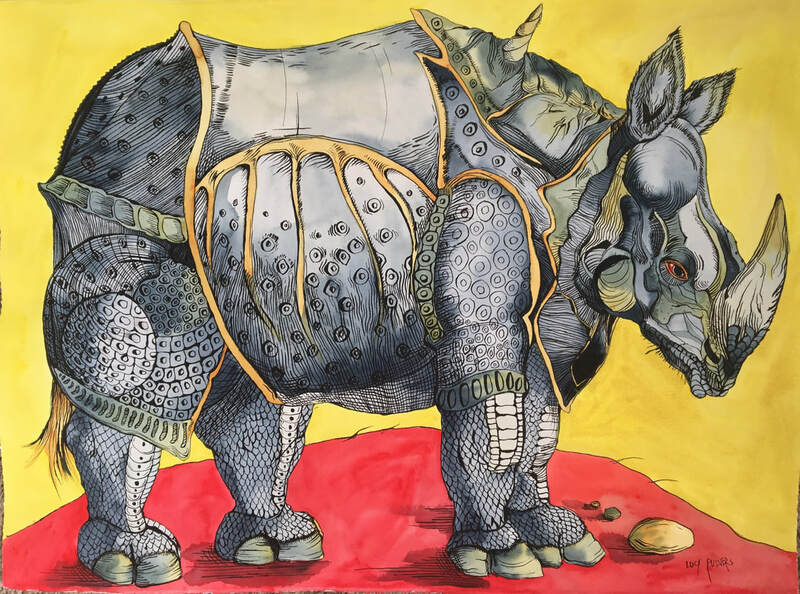 Lucy's painting has been selected to exhibiting in the Royal Institute of Painters in Watercolours exhibition 2019 held in the Mall Galleries in London. 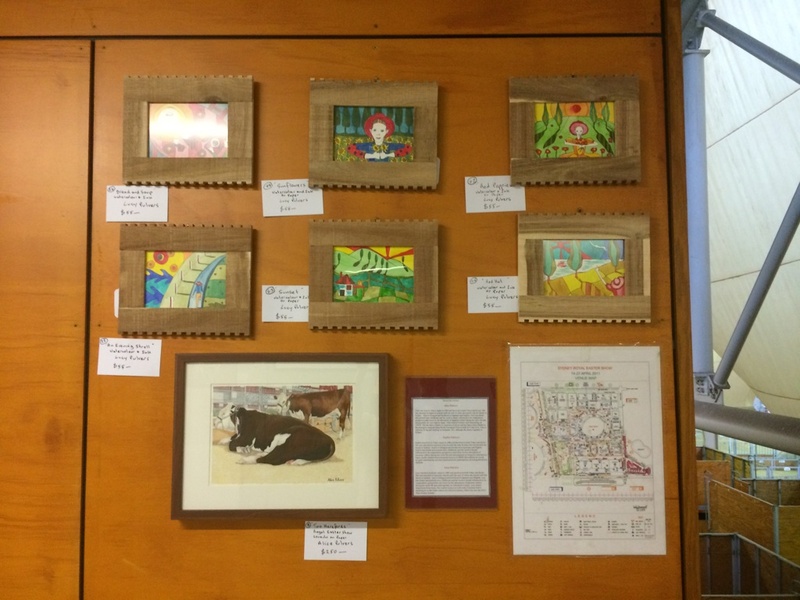 The exhibit runs from April 3rd to 18th. Lucy and Alice Pulvers have both been selected as finalists in the 2018 Portia Geach Memorial Award. 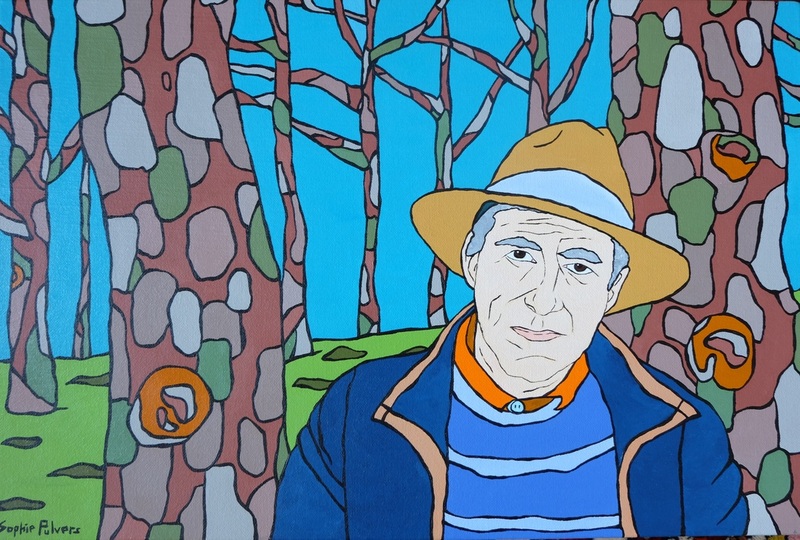 The two paintings will be exhibited at the S.H.Ervin gallery between the 12th of October until the 2nd of December. 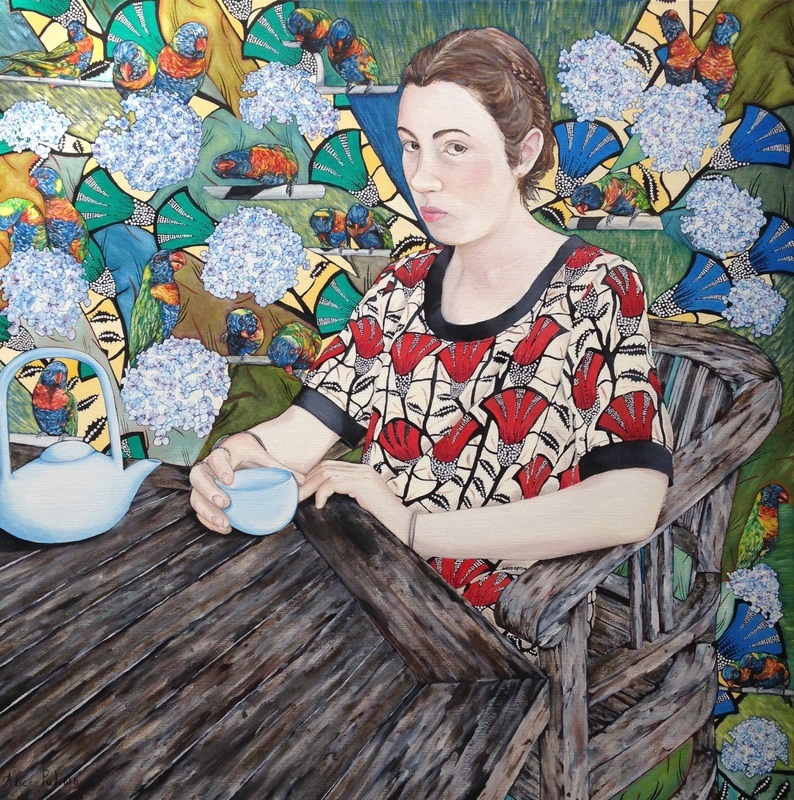 Alice Pulvers was selected as a semi-finalist in this year's Doug Moran Portraiture Prize. 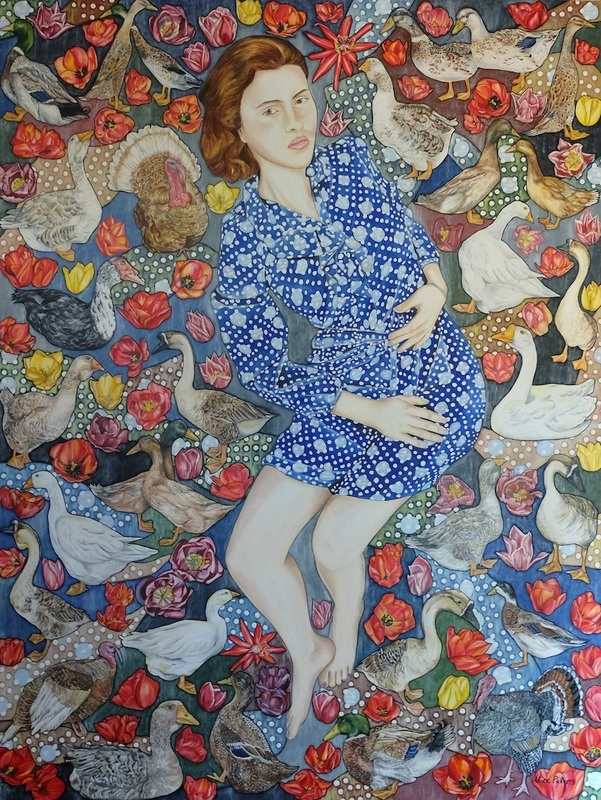 Alice Pulvers has been selected as a finalist in the 2018 Mosman Art Prize with her painting 'Though Shadows in an Ocher Room'.. 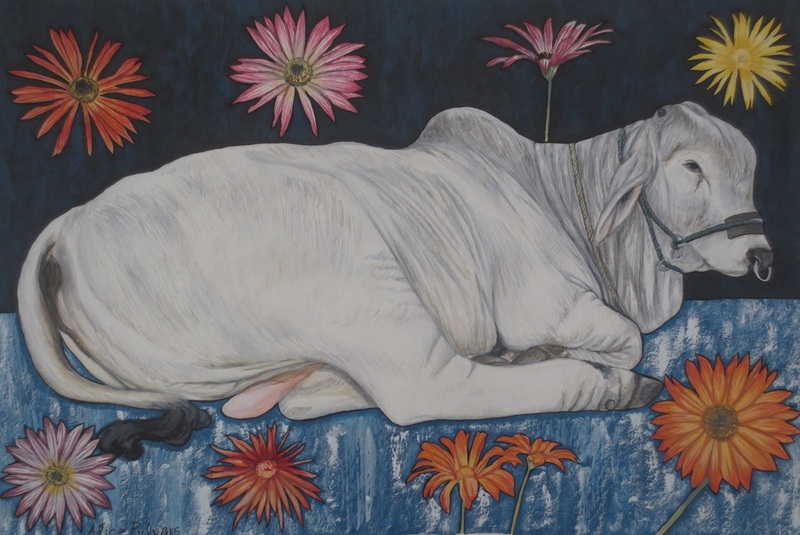 The exhibit runs from the 26th September to the 18th November at the Mosman Art Gallery. 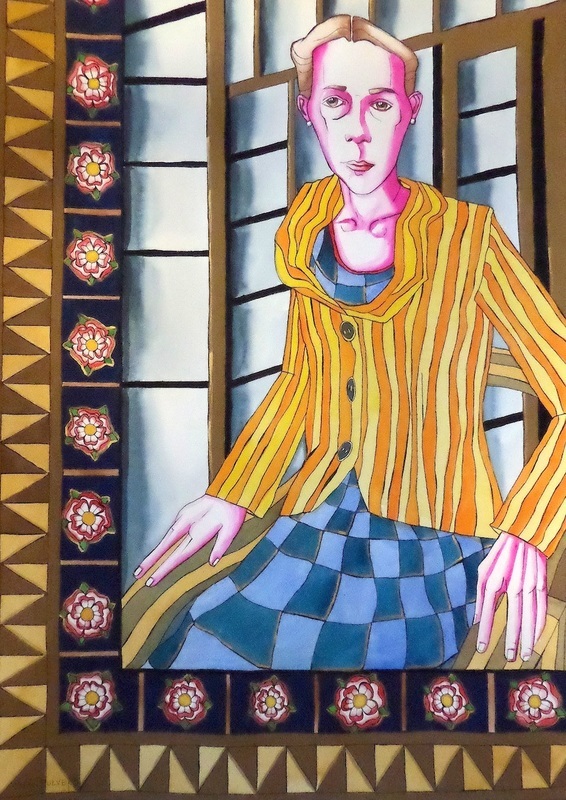 Lucy Pulvers was selected as a finalist in the 2018 Hunters Hill Art Prize. 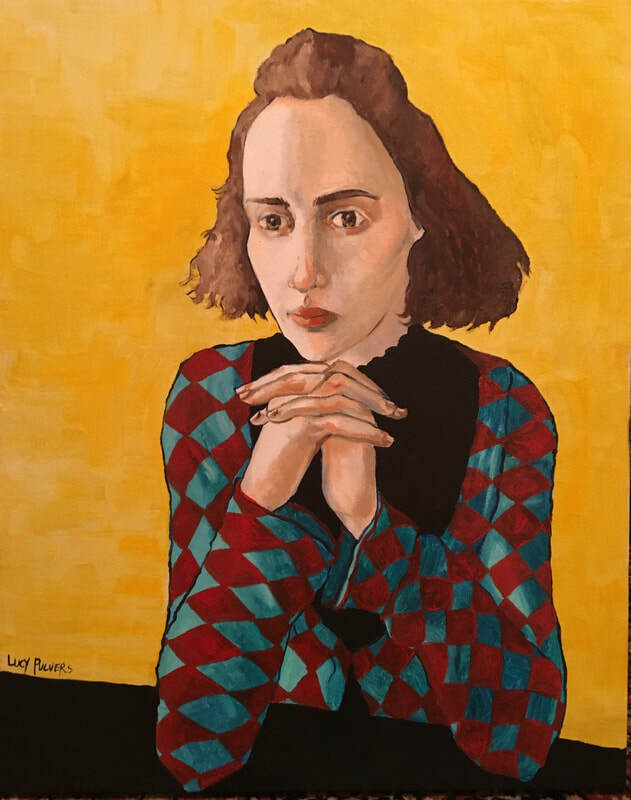 Lucy Pulvers was selected as a semi-finalist in the BP Portraiture Prize held every year at the National Portrait Gallery in London. 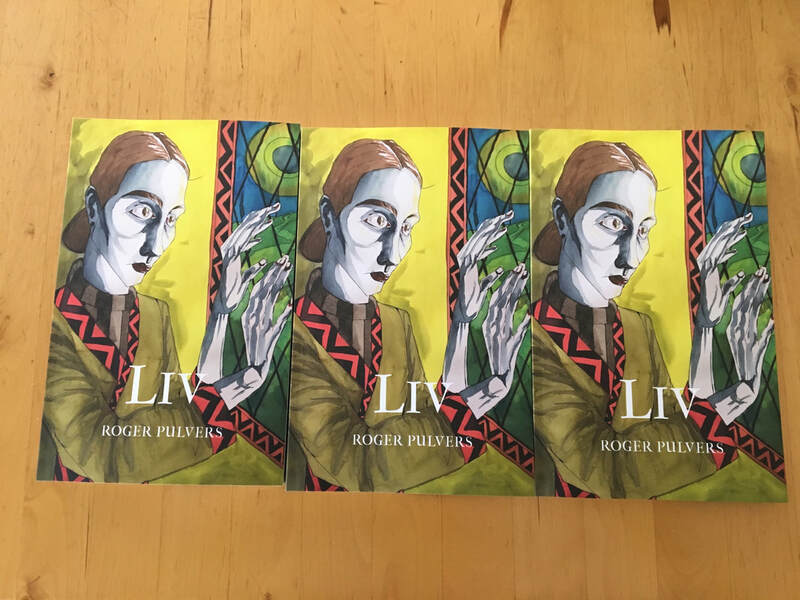 Lucy Pulvers has done the cover illustration for the new novel by Roger Pulvers. The book is out 15 Feb by Balestier Press and can be purchased through Amazon. 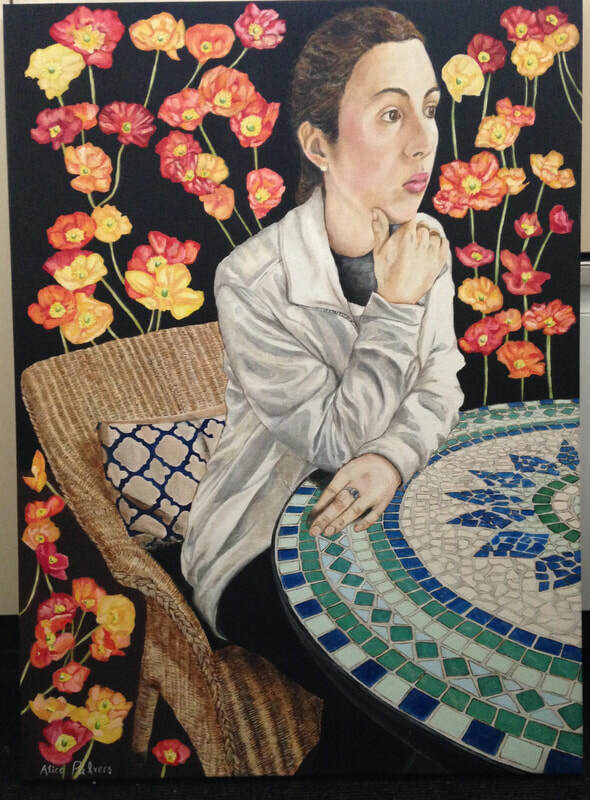 Lucy is a finalist in the 2017 Portia Geach Portraiture Prize. 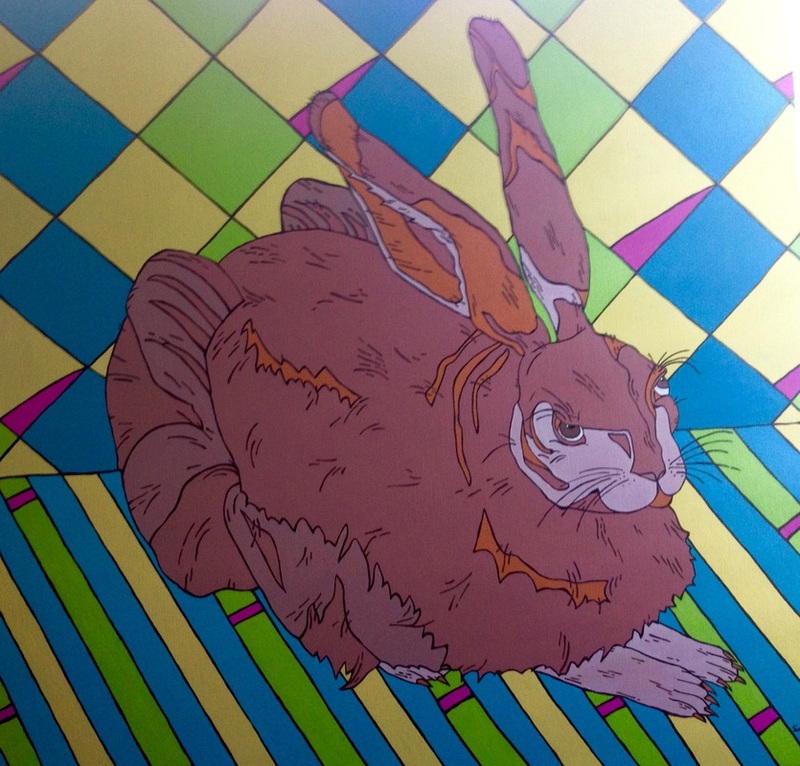 The exhibition runs form the 20th Oct to 26th Nov. 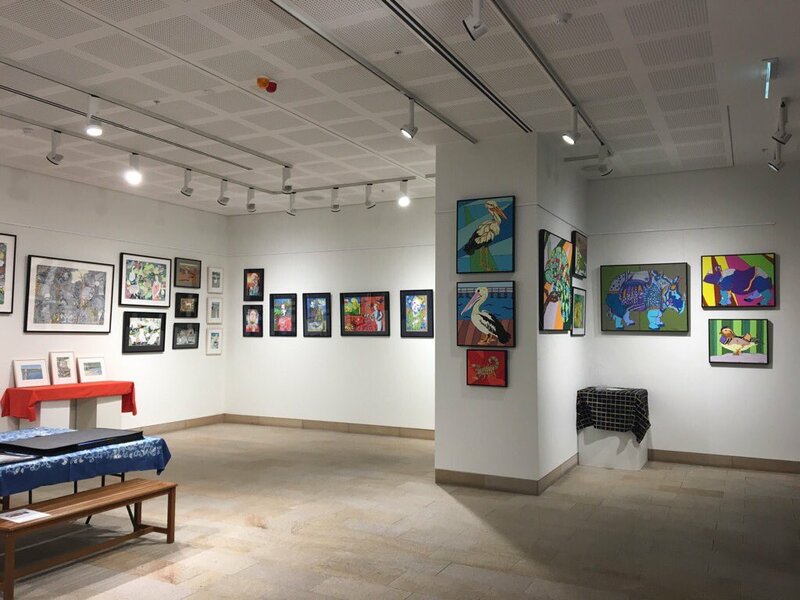 The exhibition is held at the S.H.Ervin Gallery, located in the National Trust building next to the Sydney Observatory. Alice, Sophie and Lucy Pulvers are all three finalists in the 2017 Hunters Hill Art Prize. 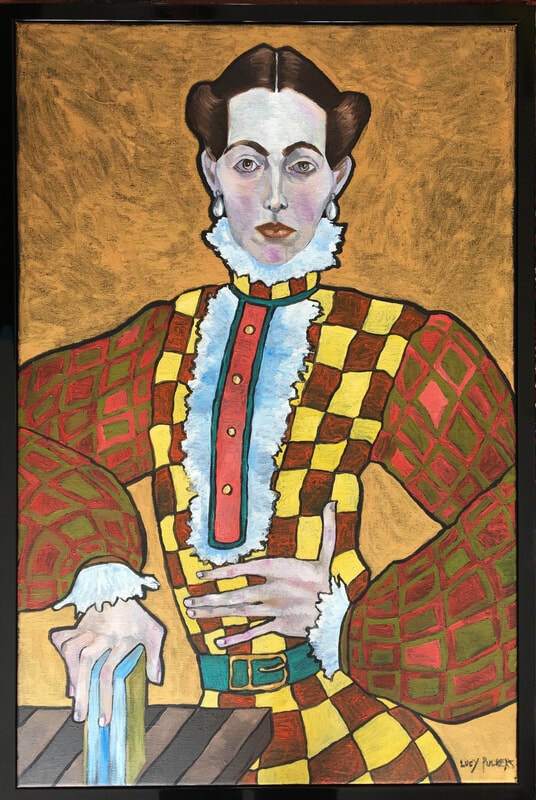 The exhibition is on until 21st May. 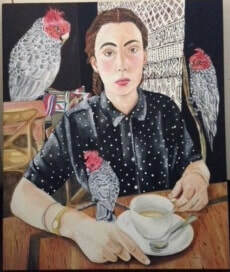 Alice Pulvers is a semi-finalist in the 2016 Doug Moran Portraiture Prize with her portrait of younger sister and fellow artist, Lucy Pulvers. 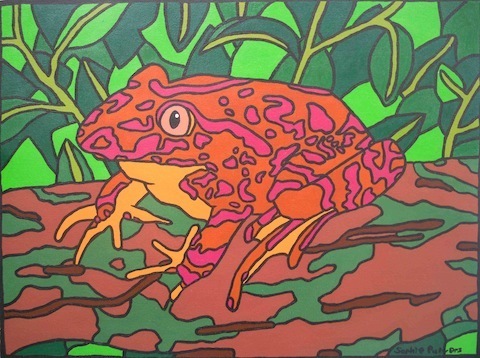 This is Alice's fourth year of being selected as a semi=finalist out of hundreds of entries. The 7th September was the 365th day or 1 year anniversary of Lucy Pulvers posting of #ANewFaceEveryDay on Twitter. 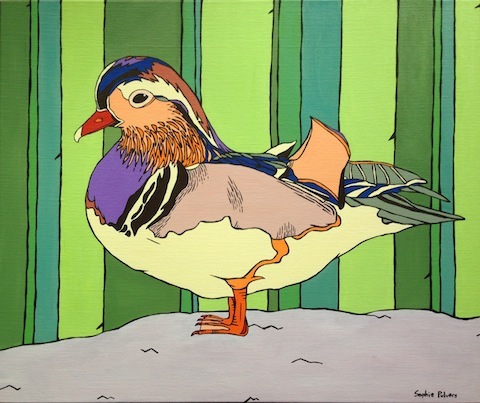 Lucy is still going strong with these posts - to continue viewing the new paintings everyday, follow Lucy Pulvers on Twitter. 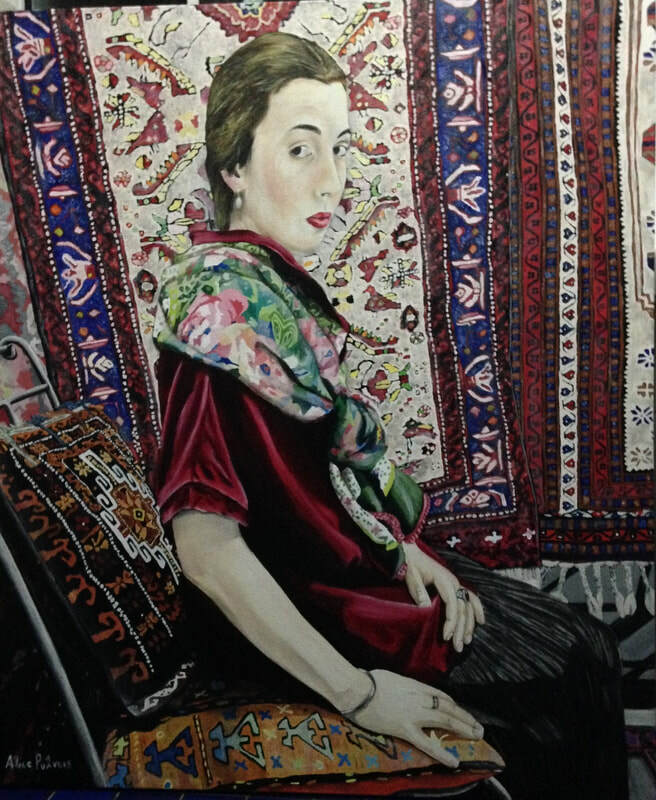 Sophie Pulvers has been selected as a finalist in the 2016 Mosman Art Prize with her large painting, 'Durer's Hare'. 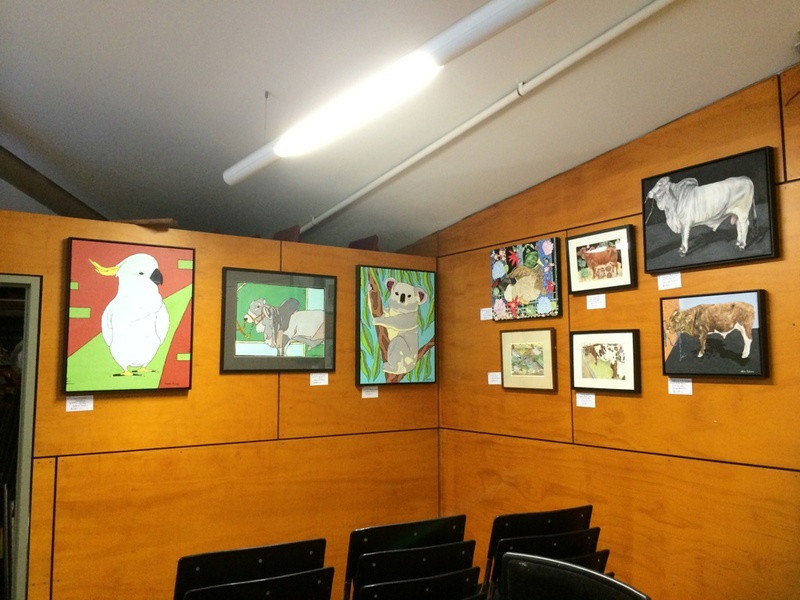 The exhibit is on until the 25th September at the Mosman Art Gallery. 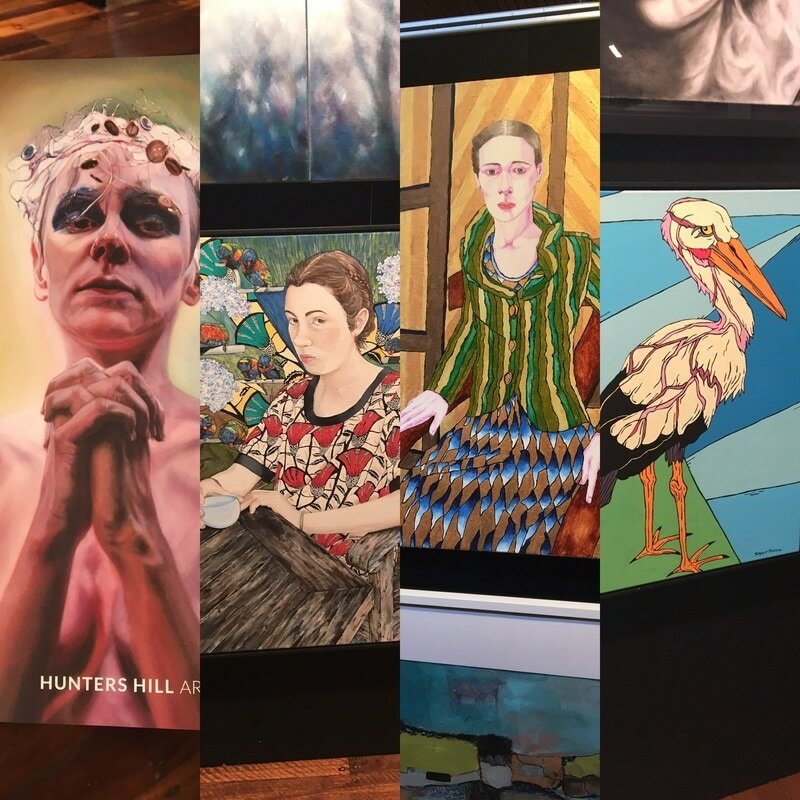 Alice, Sophie and Lucy Pulvers are all finalists at the 2016 Hunters Hill Art Prize. Alice, Sophie and Lucy Pulvers exhibit at the Sydney Royal Easter Show 2016, running for the duration of the show in the Cattle Cafeteria in the Downes Pavilion. If you are coming to the show, come along and have a look! 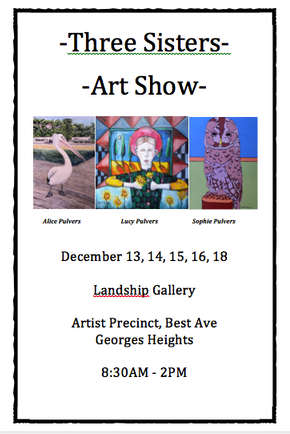 Three Sisters Group Art Exhibit at the Landship Gallery, Georges Heights extended to the 26th December. 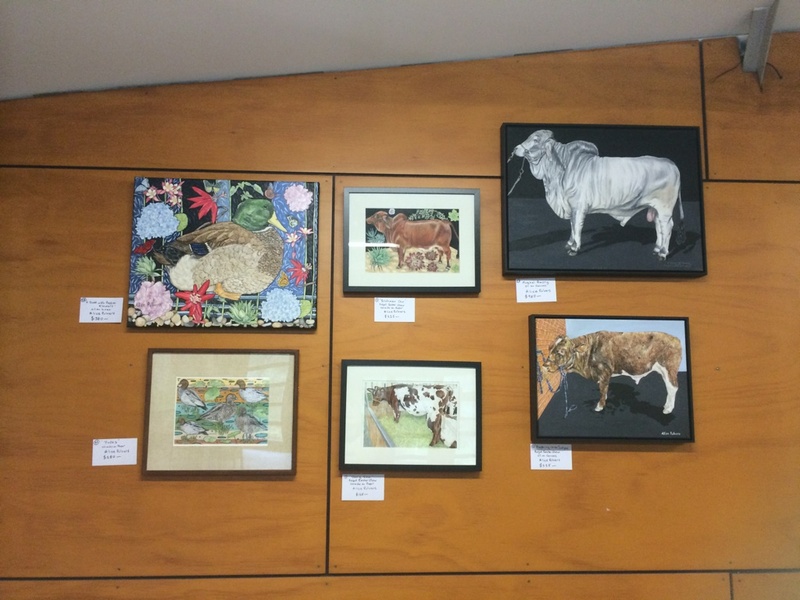 Three Sisters' Art Exhibition in the Cattleman's Cafe at the Sydney Royal Easter Show​ 26/3-8/4.